Happy New Books! 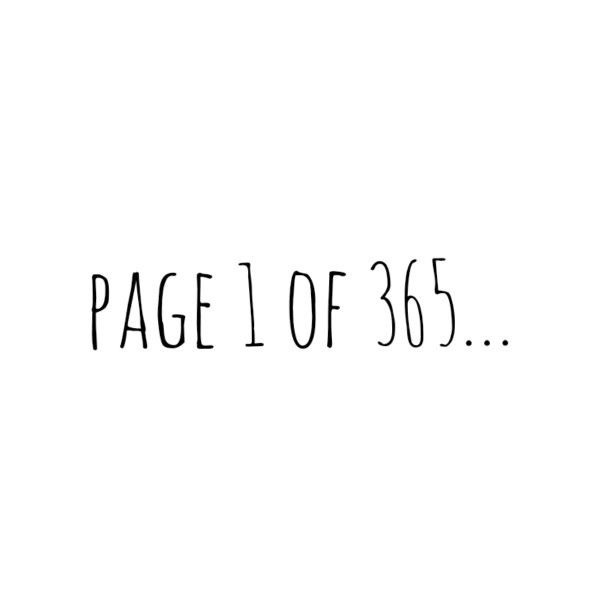 I mean…Happy New Year lovely readers! Hope you all had a fantastic festive break & are feeling energised and inspired to make 2017 a truly fabulous year. 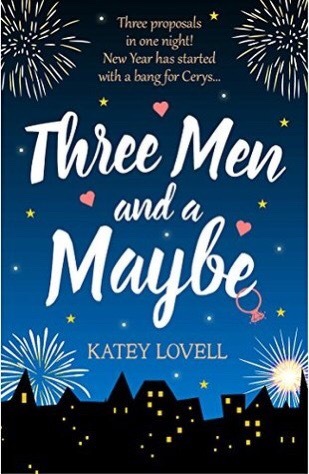 I started my New Year reading with the cutest novella by the wonderful Katey Lovell “Three Men and a Maybe“. I’ll be really honest I’m not usually a fan of novellas, I’m greedy & like a big chunky story to escape within however I love Katey’s writing so I got stuck in. I’m so glad I did because this a cracking read aptly set on New Year’s Eve. Katey grew up in South Wales & the Welsh influence in this story is so LUSH to read; from references to local places in Cardiff to the actual use of the word “cwtch” YES! Grab your FREE copy here – five cwtches!